This is one among the best game to satisfy your gaming desire in your Windows 8 device. The game Pirates love Daisies is a great strategy game that features a wonderful gameplay along with an impressive storyline. In this game you will have to protect the Daisies, which are being considered as the most valuable possessions for you. For the sake of protecting these valuable possessions, you will have to stop Davy Jones and his scurvy minions with your stalwart crew. The game also features hiring new members for your crew. Here in this game you can also upgrade your crew members with use of the gold that you achieve from defeating your enemy. By upgrading them, you can have a stronger and faster crew members who have been assessed with new equipments. And you can always take advantages of these features to stop being yourself hunted down. 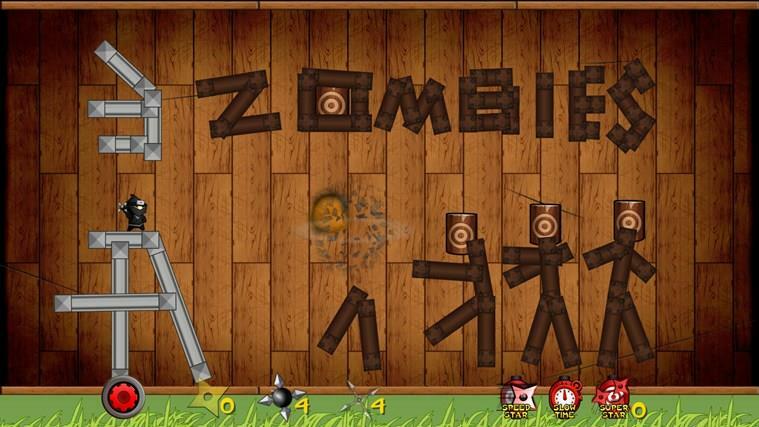 Try this game for your Windows 8 device and enjoy the exciting and thrilling gameplay. 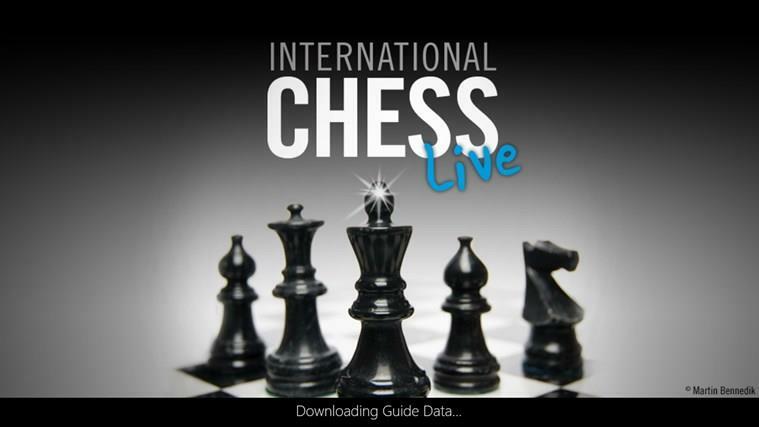 International Chess is yet another great game in this list for you to play and enjoy in your lonely and boring time. This is a wonderful chess game with lot more improved features and options to keep you entertained. 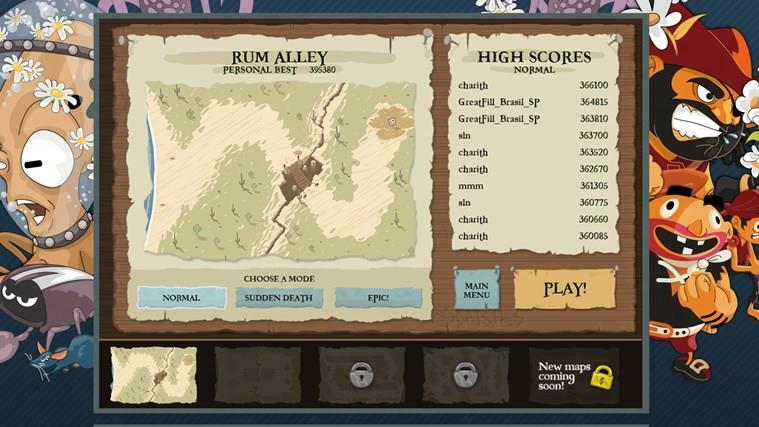 The game has been developed with a simple and attractive user interface along with an impressive gameplay. Providing Live Transmission by Mark Crowther is one among the best features from this game. The game features international chess tournaments along with many other addictive tools to keep you within this pretty game for hours. Tr this game right away as it is recommended mostly for all the chess game lovers. SunAge is an amazing strategy game that delivers interesting features for you to get hooked up with. The game is completely compatible with all the Windows 8 devices. The game features 3 different races for its users to play, which are; Human, Raak-zun and Sentinel. The game offers a bunch of unique upgrades for each units along with dual modes, single player as well as the multiplayer mode. There are also over 25 campaign maps for each race that makes the game even more addictive one to own. Apart from these exciting features, SunAge also had focused perfectly over the intuitive touch interface to make the game even more easier. This is another great action-packed game for those who are really looking for the best game to get engaged with alien annihilation. 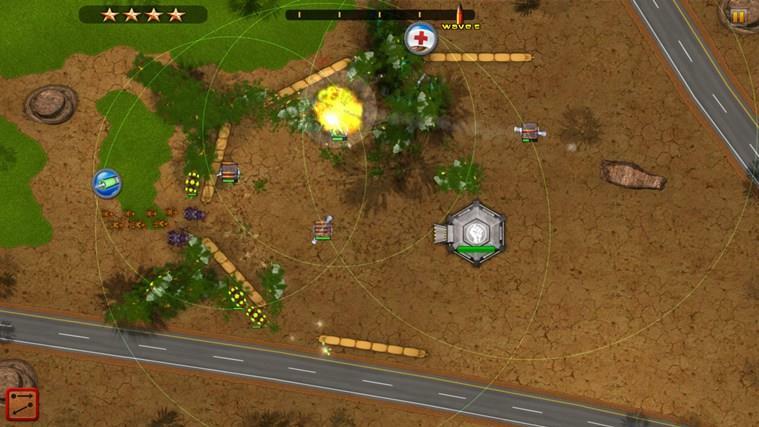 Boom Brigade 2 is an excellent real time strategy game that delivers balance equally over action as well as strategy. The game features over 30 different missions along with many upgradable troopers and also delivers plenty of quick play modes. Another great feature in this game is its weapon system that can blast off the aliens in a professional way. There is also a Tactical mode in this game by which you can always go for more detailed gaming experience. Apart from these there is also campaign mode and several other game modes featuring extra challenging. Play this game on your Windows 8 device and save the Earth. 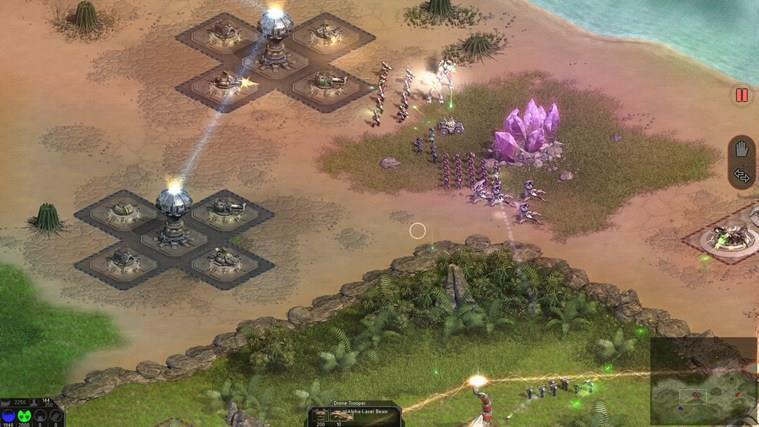 This is the final game for you in this list of best 5 strategy and simulation games. Shuriken Ninja is one among the most downloaded game on Windows Phone that had crossed over half a million downloads from all across the globe. The game features an excellent way to master the art of Ninja start. The game is pretty simple as well as an addictive game with a wonderful touch controls. The gameplay of Shuriken Ninja is based on simple physics and its new game mode called Shinto reminds us about the ever famous games like Angry Birds and Fruit Ninja. The game features hundreds of levels and delivers a lot of enjoyment. This game is one among the best game that you should definitely try out someday.